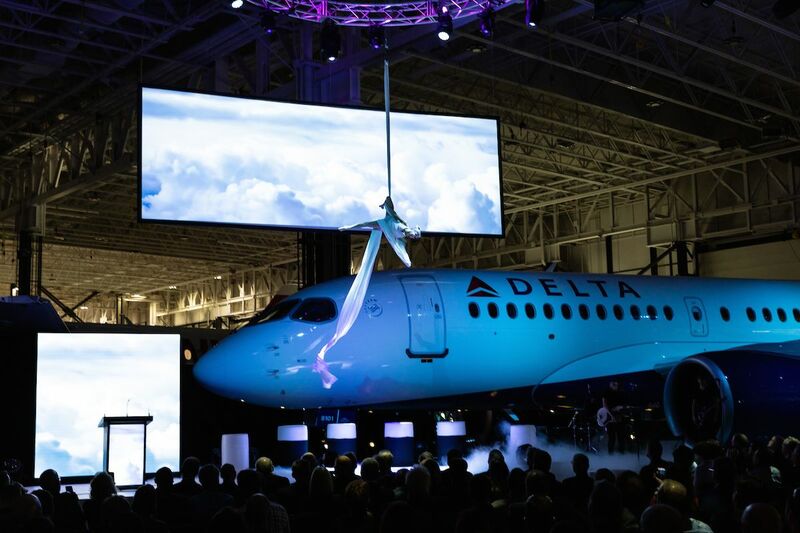 Delta becomes the first airline in North America to receive the Airbus A220. 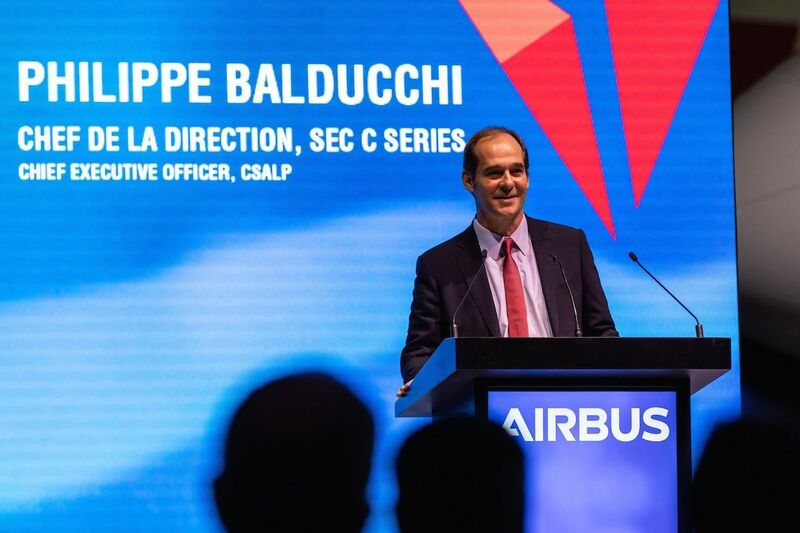 Airbus welcomed Delta Air Lines as the first U.S. carrier to take delivery of the Airbus A220 aircraft on 26th October, 2018. 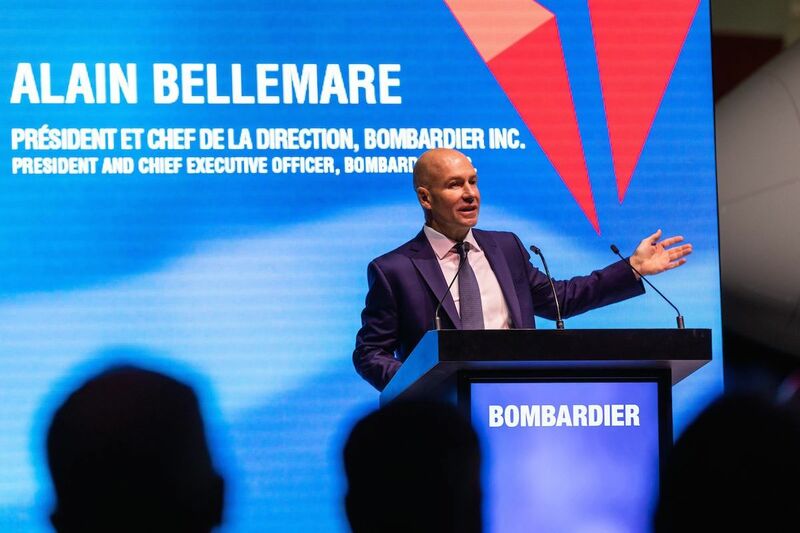 On hand for the delivery ceremony at the aircraft’s assembly line in Mirabel were members of the A220 team as well as government officials and executives from Delta, Airbus, Bombardier and Investissement Quebec.